Cadnam Garage Services are ECU remapping specialists and are authorised dealers for Viezu, the world’s leading economy and performance ECU remapping service. 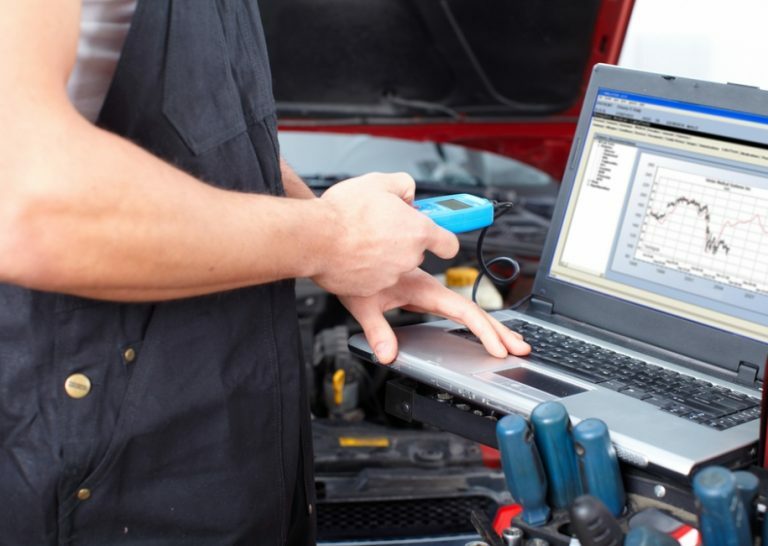 Whether you are looking to boost your economy or improve your vehicle’s performance, we have the tuning tools to deliver the results you want. Our ECU remapping experts are happy to help you choose the best ECU remapping option for your vehicle. When it comes to improving your vehicle’s fuel economy, we recommend a BlueOptimizeTM Fuel economy remap because it’s the market leader with a proven track record. At Cadnam Garage Services we have many case studies detailing where fuel saving solutions have been developed for specific cars, vans and commercial vehicles. We are happy to share these results with you first hand. We choose to partner with Viezu because we like what they do and how they do it, and are both very helpful and informative to both us and our customers.